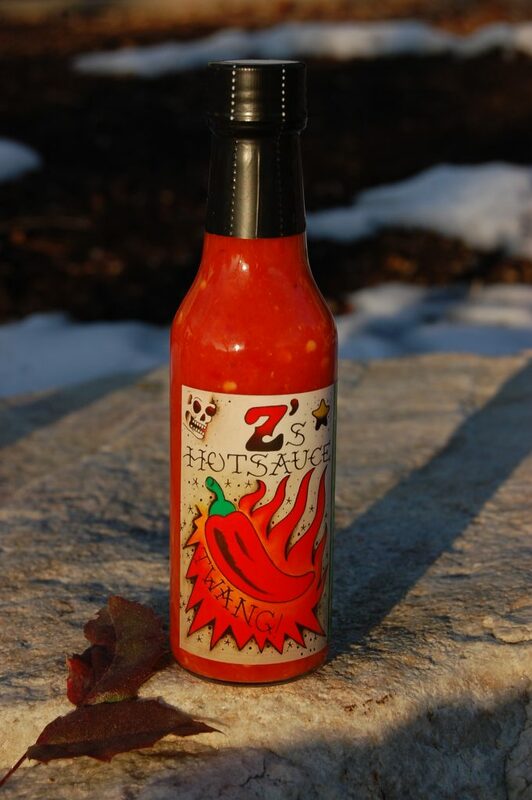 We are Z’s Hot Sauce! 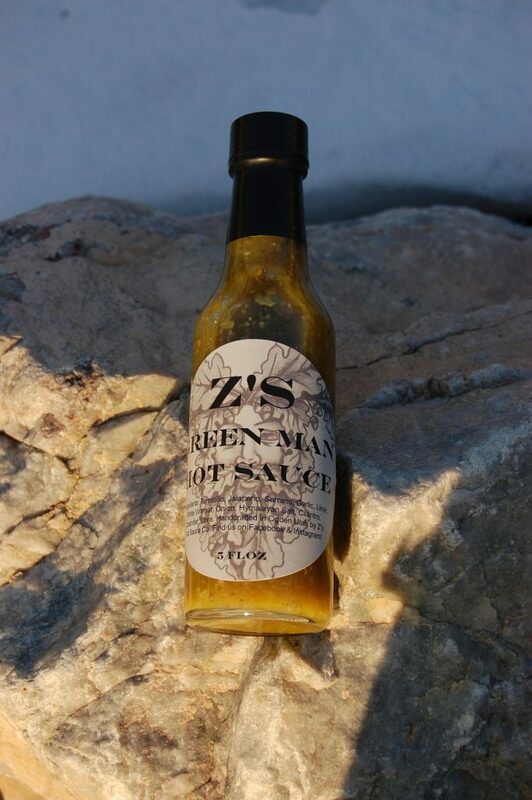 Z’s Hot Sauce produces the highest quality products. We are working with Utah Farmers and Beekeepers to source our products. All of our products are small batch for the highest quality. If anything is spicy or hot we will make it! 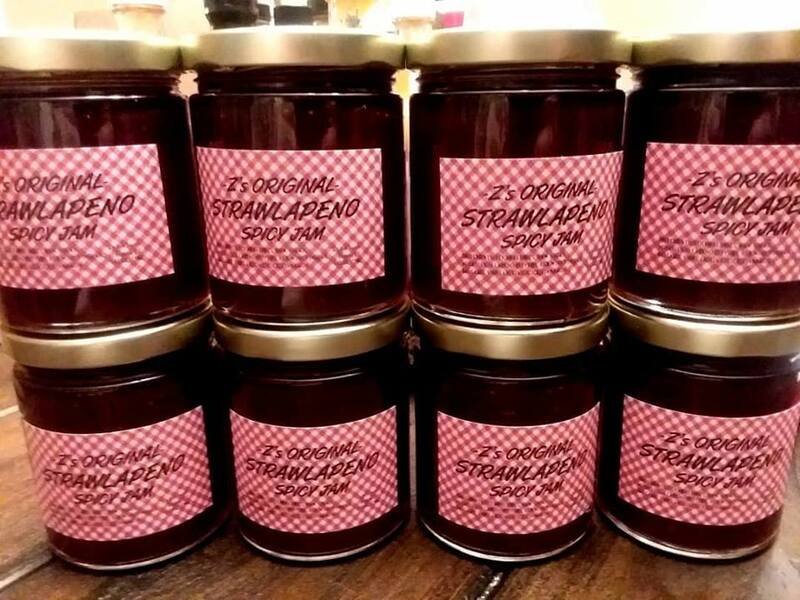 From Kimchi, Jams, Jellies, Hot Sauces, Spicy Hard Rock Candy, Mustards and Marinades we got you covered, with many more products coming! 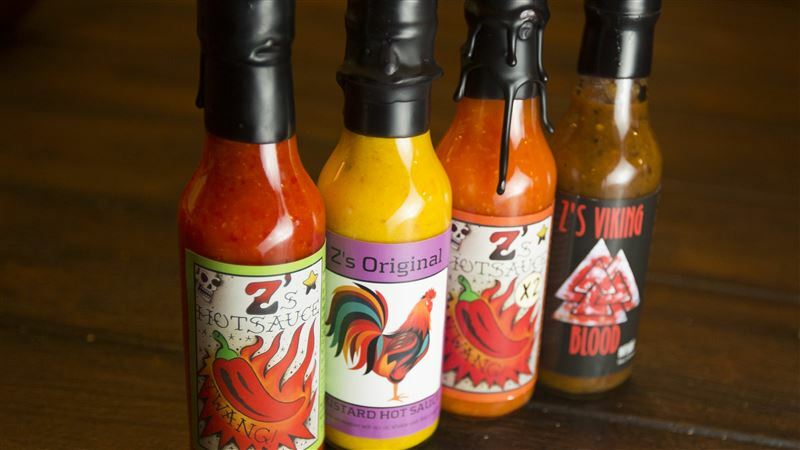 Z’s Hot Sauce never adds gums, dyes, sugar, msg, fillers. 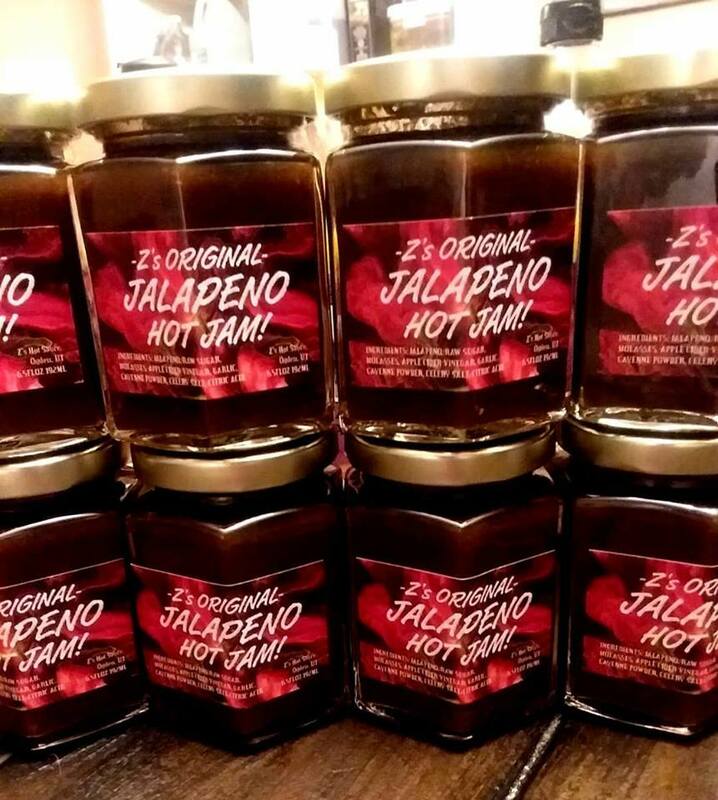 We wanted to create a healthy pure spicy product. People always ask us about our labels. Our labels are created by a local tattoo artist. Also, we did not want our labels to be uniform. Every label is original to reflect the product’s profile. I’ve been lucky enough to try each of these products and I must say that they will not disappoint!! The Black Label is my absolute and I just can’t seem to keep enough of it in my house. 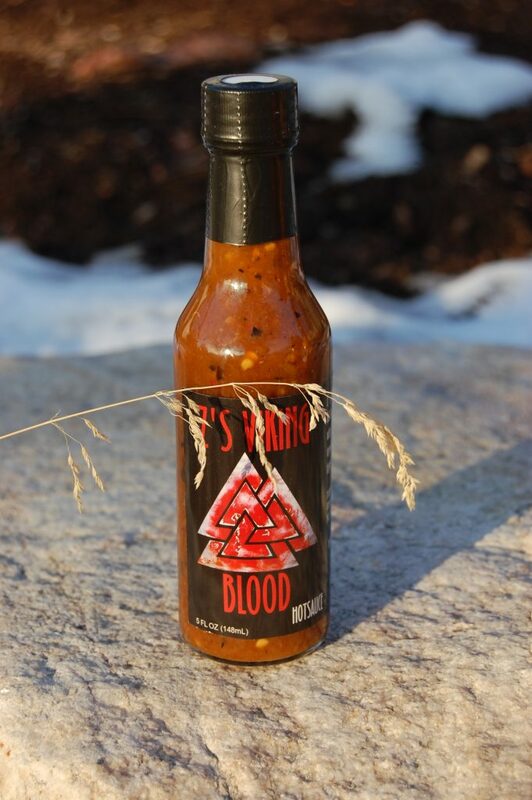 The Viking Blood is very flavorful as well as spicy. 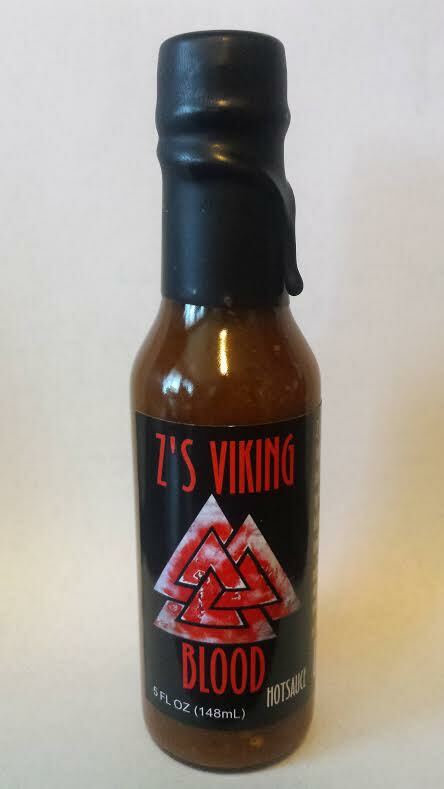 The Shield Maiden has a sweet honey flavor to it and the Mustard has just the right amount of heat. I highly recommend any of these hot sauces as they have replaced most other sauces I have used in the past! Great job and I look forward to seeing what else you come up with in the future! 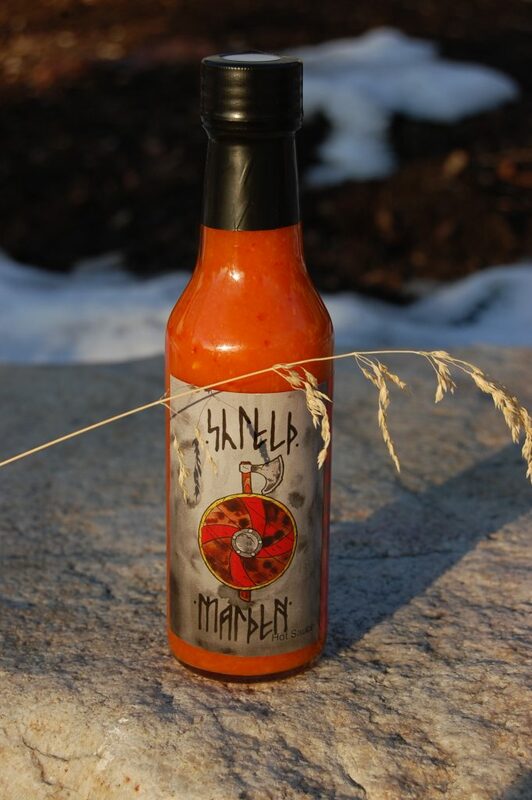 Really great, these sauces taste great on pizza, breakfast burritos, and any other combination. 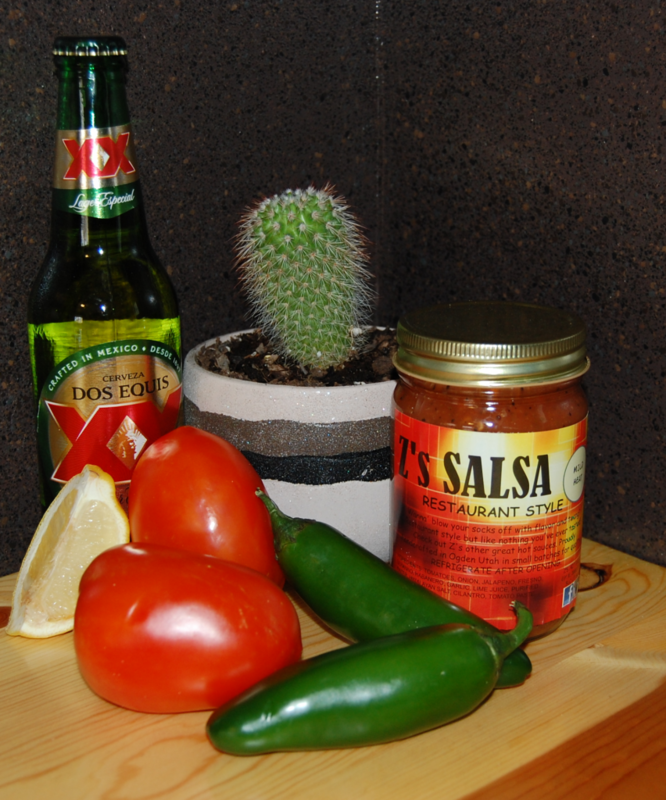 Dump the Tabasco and Cholula and get the sauce that is delicious. I was looking for a new sauce to try and was glad I did. 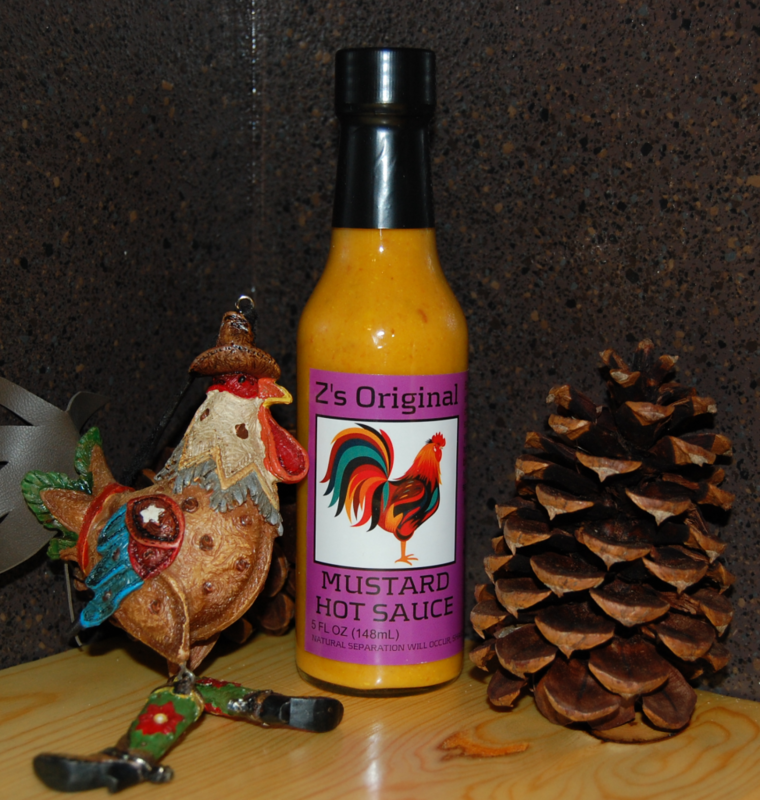 Z’s Original is just the right amount of extra flavor you need. They have a variety of sauces and spice levels which my husband enjoys. 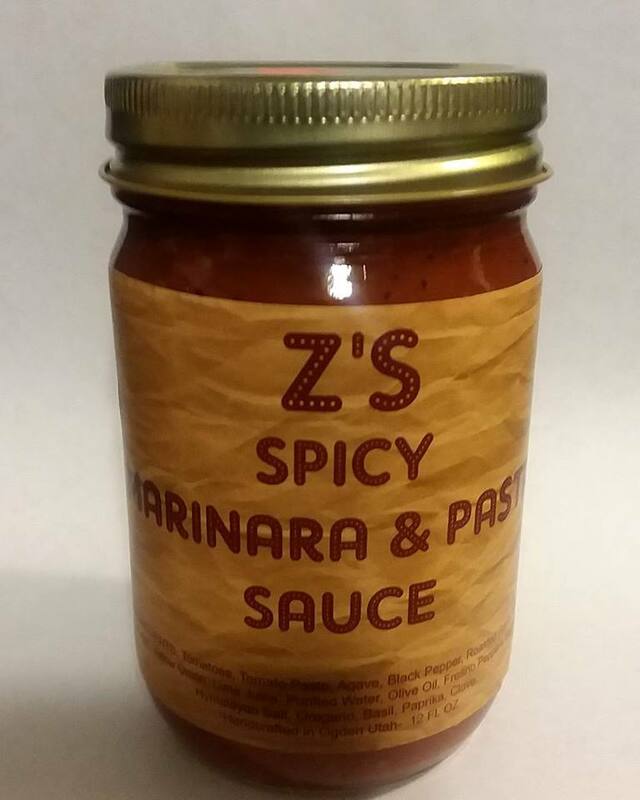 If you are looking for something tasty and local Z’s sauces are for you. 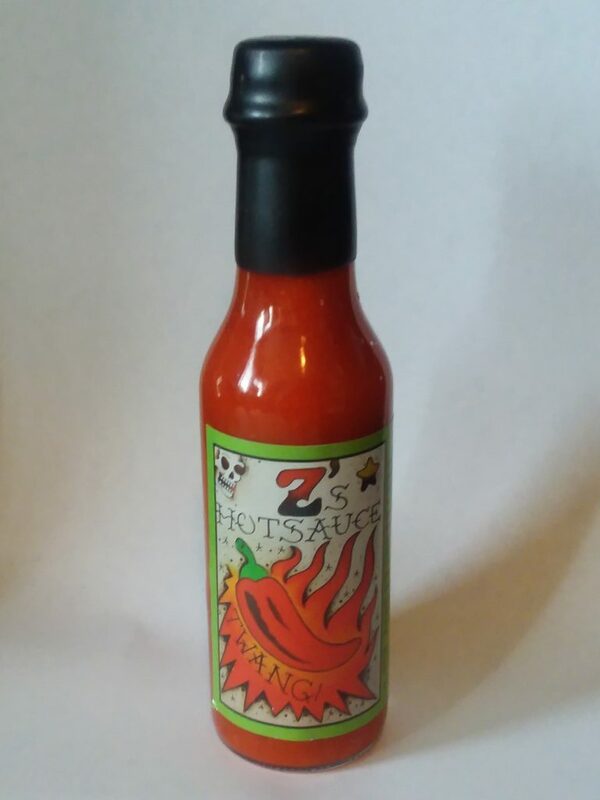 Z’s Hot Sauce is 2 years old. 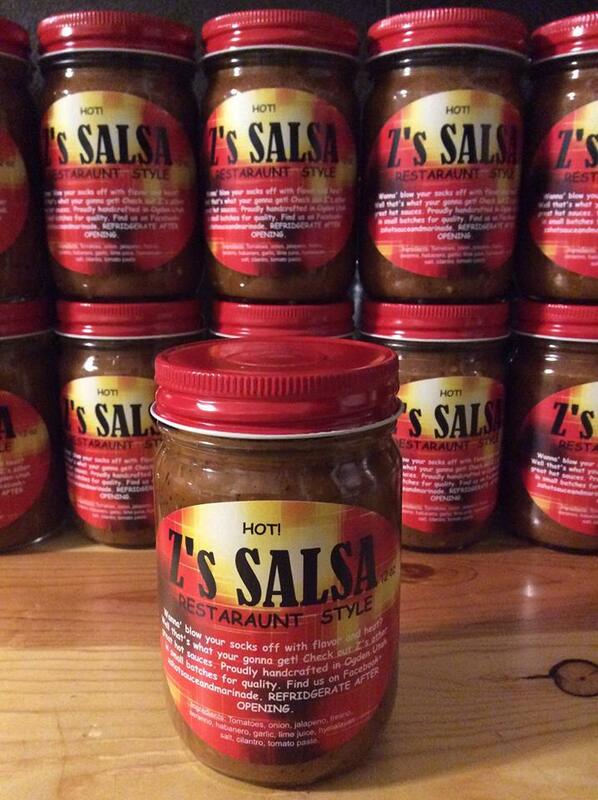 We have been creating spicy sauces for 20+ years and decided to go legit after friends kept pushing us to do so. Right from the beginning, we knew we had to create products that are not filled with all the unnecessary ingredients found in most products. So we did just that! We hope you enjoy our quality products while supporting local Utah businesses! 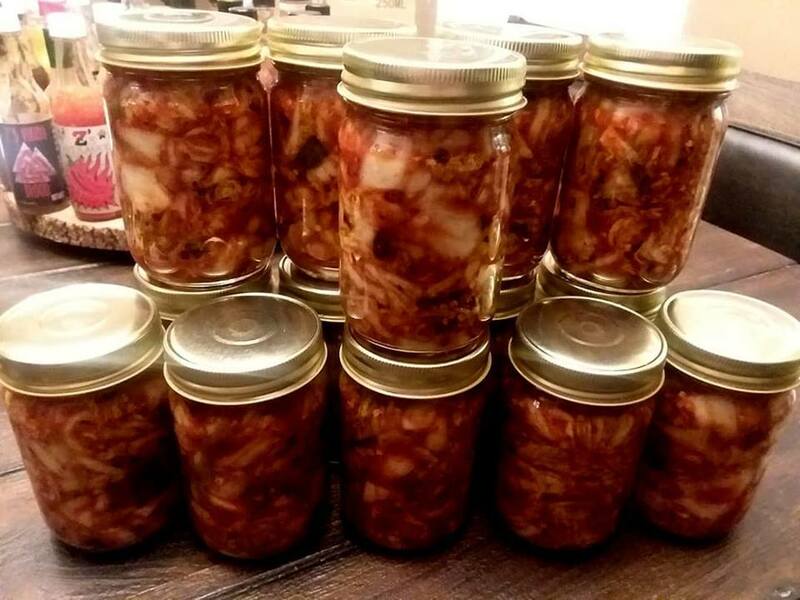 This entry was posted in Food and tagged Food, hot sauce, Kimchi, salsa on February 26, 2018 .